The Commercial Investment Division of the Realtor Association of Sarasota and Manatee recently donated $4,500 to the Boys & Girls Clubs of Sarasota County. This donation will support the numerous educational and recreational programs at the Boys & Girls Clubs across the county. The money was raised at the division’s inaugural Sporting Clays Tournament held Feb. 24 at the Sarasota Gun Club. The tournament hosted commercial real estate agents and affiliates from Sarasota and Manatee counties and was proudly sponsored by Norton Hammersley amongst other reputable Sarasota businesses. The Boys & Girls Clubs of Sarasota aim to provide a world-class Club experience that assures success is within reach of every young person who walks through their doors, with all members on track to graduate from high school with a plan for the future, demonstrating good character and citizenship, and living a healthy lifestyle. 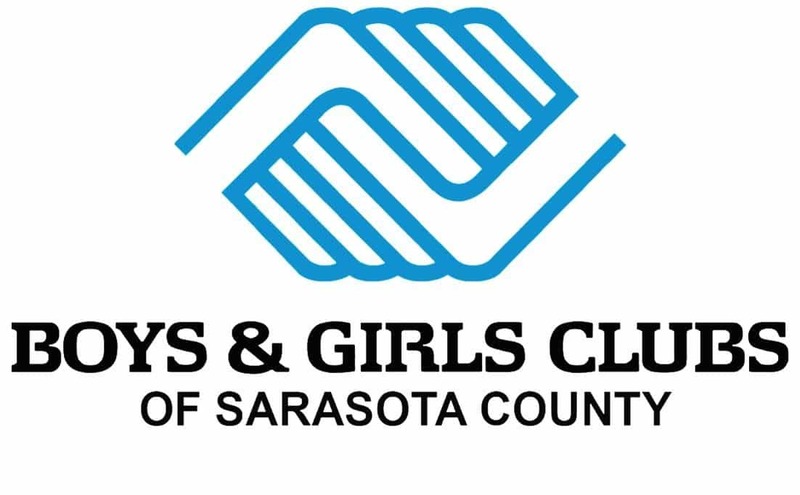 The Boys & Girls Clubs of Sarasota County (BGCSC) provide after-school and summer programs for more than 5,000 children and youth ages 6-18 with Clubs spread strategically throughout Sarasota County. Michael P. Infanti currently serves on the Foundation Board of the Boys and Girls Club and plays an active part in ensuring their Vision is met in the local community. Mr. Infanti is a Partner attorney and a member of our real-estate practice group and routinely represents individuals, developers and landowners in the acquisition, sale, development and leasing of stabilized and distressed condominium and other real estate projects throughout the state of Florida.